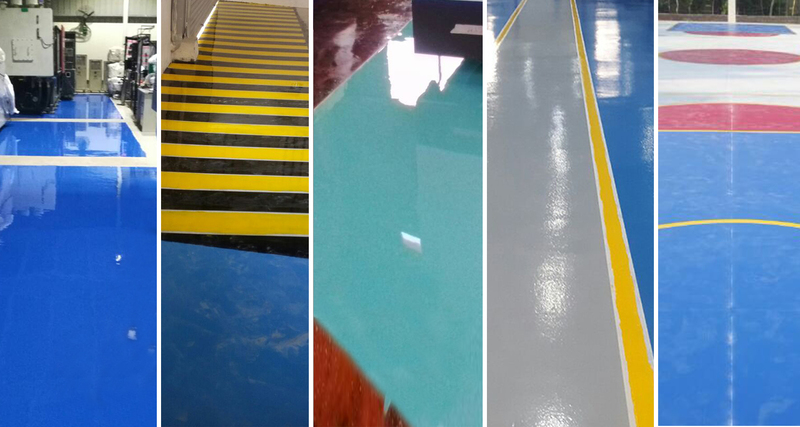 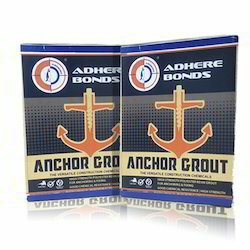 Leading Manufacturer of gpii grout, polyester resin anchor grout, non shrink grout - gpii and anchor grout adhere bonds from Chennai. 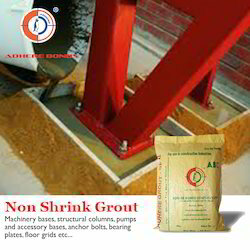 GPII Grout offered provides for high flexural and compressive strength. 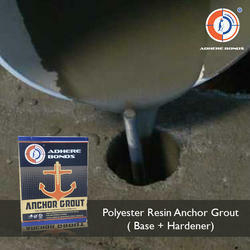 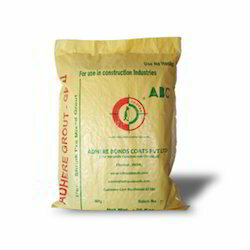 Polyester Resin Anchor Grout offered comprises broad choice of anchoring material.